KATE Middleton’s pricey earrings have a secret message that reveal the deep bond the Duchess has with her family. 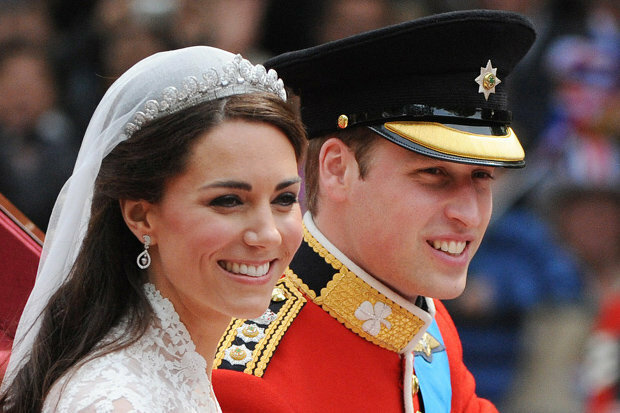 The 35-year-old wed Prince William in the most lavish event of 2011. While the prospect of marrying into the royal family would be a nervous prospect for any one, Kate could take comfort in her personalised earrings. The £15,000 pair were commissioned by Kate’s parents Carole and Michael from Robinson Pelham, a small London jeweller. There the stunning earrings were set in white gold and had oak leaves and acorns in the design. The design was a nod to the Middleton coat of arms. 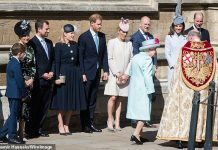 Other family members also commissioned pieces from the jeweller, including sister Pippa who wore a pair of earrings with a floral design. 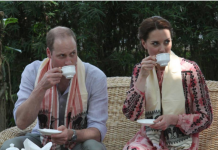 Wills and Kate have gone on to become one of Britain’s power couples and attract interest from millions every day. Daily Star Online yesterday revealed the the secret reason Prince George holds William’s hand and not Kate’s. 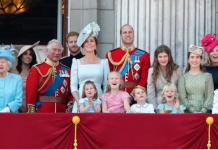 Parenting expert Jasmine Peters said it is not coincidental the royals were often pictured this way. 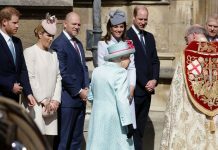 She said it is likely the supposedly everyday act is meant to prepare George for his future role as King. She told the Daily Mail: “It is not uncommon to see a father with his son to set the foundation of what his role and responsibilities will be in life with a family. “It is often believed that it takes a man to raise a boy to be a man.